Mark is a Chartered Tax Adviser and with 25 years in practice has a wealth of experience of personal, corporate and business taxes. 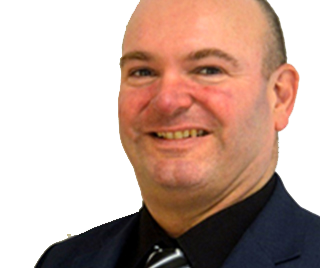 Mark advises individuals and owner managed businesses and has a mixed portfolio of clients ranging from small trusts to property development companies. Outside work Mark enjoys watching live sport and playing veterans football! 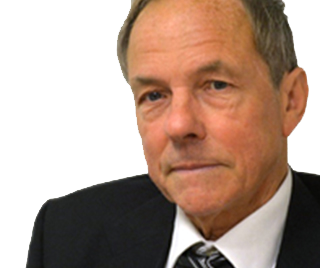 Roger qualified in Birmingham in 1970 as a Chartered Accountant, working in a medium sized practice. After around 2 years working outside the profession in 1972 he decided to go back in to the profession. He practised in Birmingham until 1984 when a decision was made to move to Dorset, feeling that it would be a better environment to bring up has 3 children. He joined a small Weymouth practice and has remained practising in Weymouth ever since. Over the years he has had a wide variety of experience working for the smallest of concerns to carrying out audits on Public Companies (in Birmingham). Hobbies include annoying staff, clients and the occasional game of tennis. 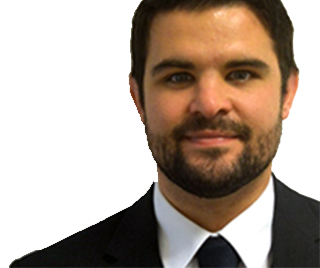 Ian joined the team in June 2015 as accounts manager after returning from a round the world trip. He is an ACCA qualified accountant and has a varied financial skillset having worked in local government, practice and industry. With his experience, he can offer assistance and advice on a broad range of accounting services. In his spare time, Ian takes a keen interest in music, travel and rugby.